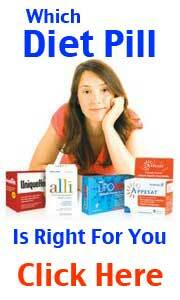 The press have been circulating stories of yet another celebrity weight loss story. This time its the turn of Made In Chelsea starlet Alexandra Felstead, AKA Binky. The Sun newspaper have called her weight loss regime the ‘worlds most expensive diet‘ as the proposed culmination of her New Year Detox programme is said to cost in excess of of £5,000 – all this in an attempt to lose just half a stone. A large part of her weight loss detox regime will be spent on personal trainers, dieticians and fitness coaches – the programme is targeted to last a month. Binky has admitted to participating in over indulgence recently and plans to cut back on fatty foods and booze. 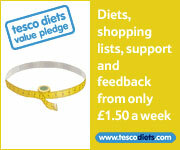 Her tailored diet is said be costing a whopping £150 per day – and has been christened the Posh Cleanse Diet. Rumours are also abound that Binky employed the use of diet pills in conjunction with her elaborate weight loss plan – the rumours appear to be half true as Binky has attributed a large part of her diet success to an appetite suppressant called Fullfast. 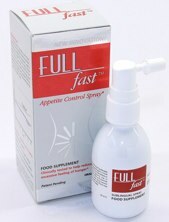 Fullfast is not a diet pill as such but an appetite suppressing oral spray that contains Griffonia, a source of Serotonin that controls the feeling of being full. This the second time in recent months that Fullfast has featured in media – The Daily Mail ran an article recently entitled “the new natural spray that tackles food craving”. In addition to Griffonia the formula also contains Klamath Algae, that has a positive physiological effects on mood – plus another ingredient called Guarana, a stimulant which is twice as powerful as caffeine. Recent study has shown that guarana could affect how quickly the body perceives itself to be full, which in turns helps to control appetite and maintains an ideal body weight.